Lviv Outsourcing Forum 2017 was one of the events Rozdoum participated this fall. 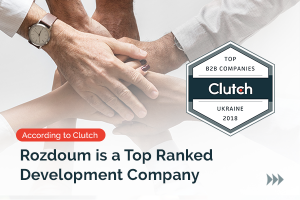 Andrey Dekhtyar, our CEO, opened the Business development, sales, and marketing stream there with his “Own Product As Marketing Channel For Service Business” speech. Our own product Eventor provided visitors with information about the Forum. Lviv met us with rain and clouds. Yet, its usual hospitable aura and welcoming people made us accept the weather and save our sunny mood. 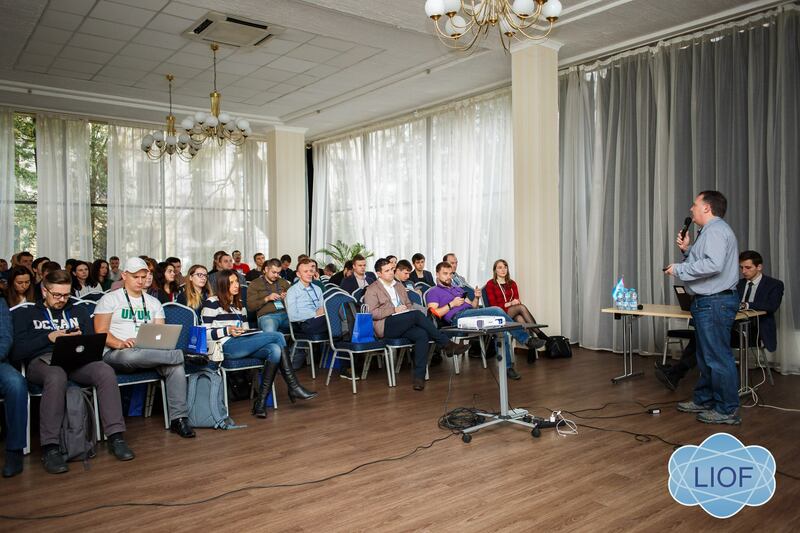 So was the Lviv Outsourcing Forum atmosphere. It was not an overcrowded event. It was a homeland place, where people holding the same views, can communicate in warm and comfortable manner. Unless there were not so many participants, we believe networking opportunities were quite good. This event gave us a chance to meet and talk to people, whom we knew only in the online world before. It was fascinating and a bit unexpected outcome. 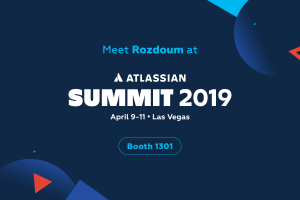 Generally, being in speaker’s shoes, was an exciting and positive experience for Rozdoum team. Andrey does not often speak at public events. After the Forum, we suppose our CEO and other Rozdoumites would present lectures more frequently. 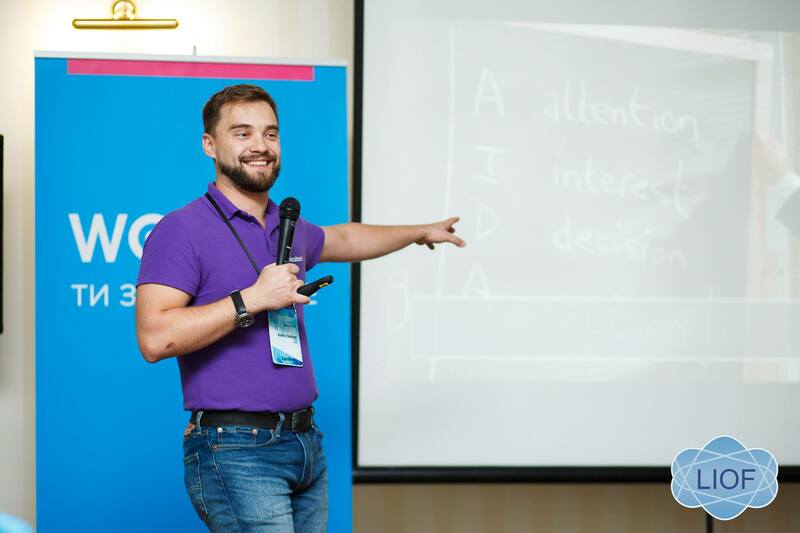 Andrey talked about how an own product may become a marketing channel for a service business. The good thing was that the LIOF audience was interested in the topic. Listeners were actively engaged in the dialog, asking questions and eager to hear the details. Not perfect was our choice of the time for the speech. 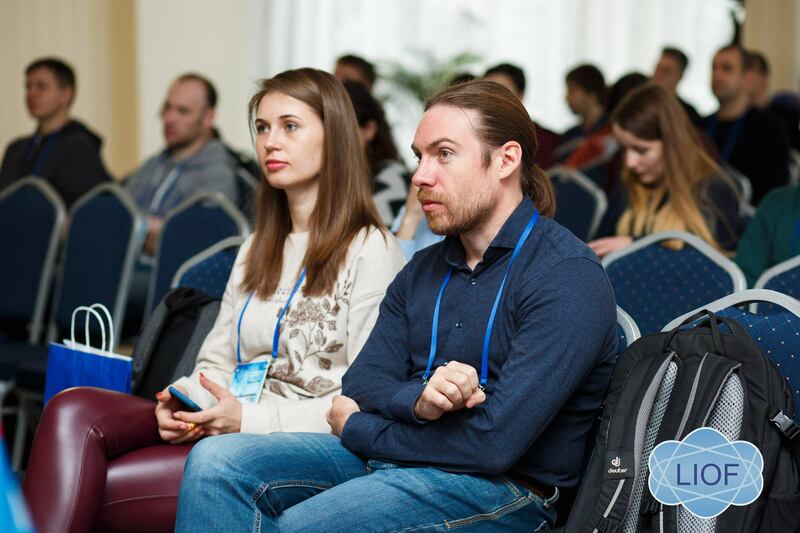 With his talk, Andrey opened the Business development, sales, and marketing stream. In other words, he was the first speaker. You may be familiar with what it means to be the first to talk. With the next speech, Andrey would like to add some video and interactive elements to his presentation. At Rozdoum we see many potential benefits in performing with talks and speeches at different events. 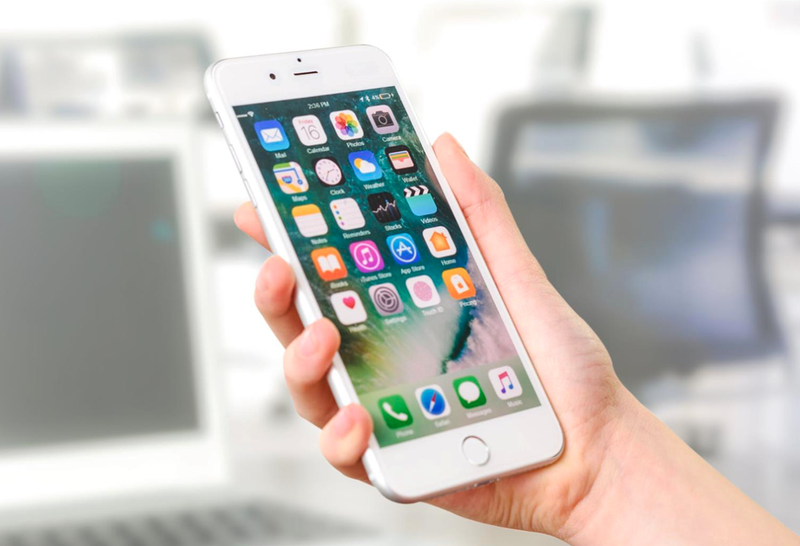 We would present our expert as speakers at some further events. If you have any ideas regarding the next event where we should perform, please, drop us a note.